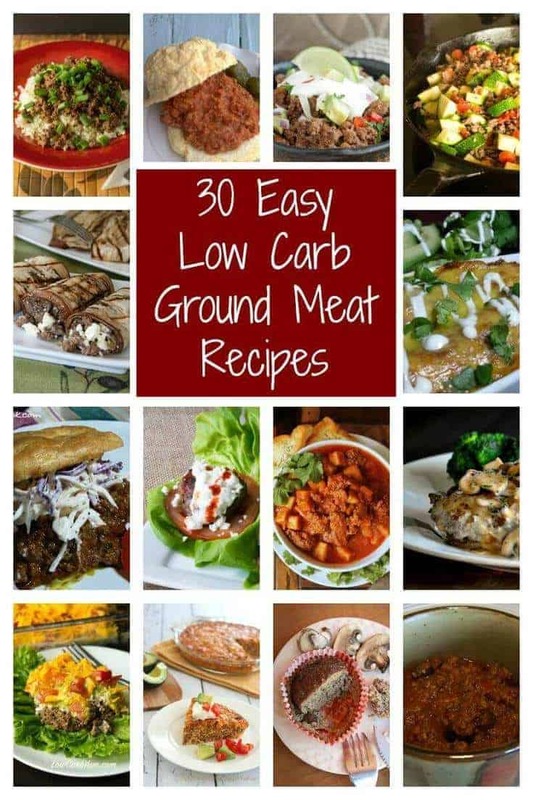 A collection of 30 easy low carb ground meat recipes that your family is sure to love! 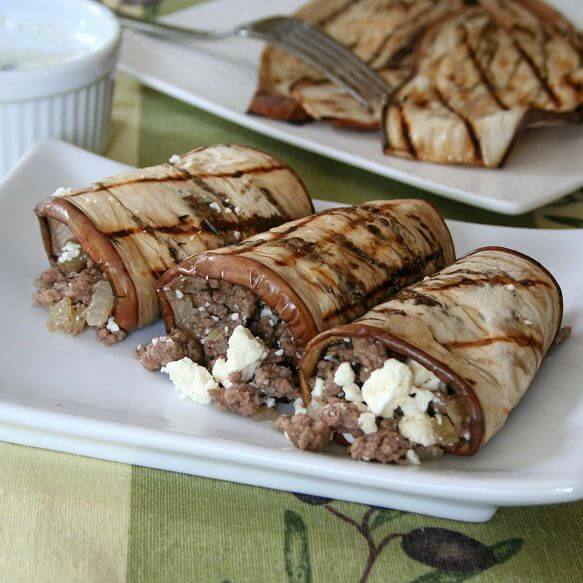 Ground beef recipes are included along with other ground meat dishes. We keep a large supply of ground venison in our freezer because it’s my favorite way to have deer meat processed. I’ve never really liked venison steaks, stew meat, or tenderloins. 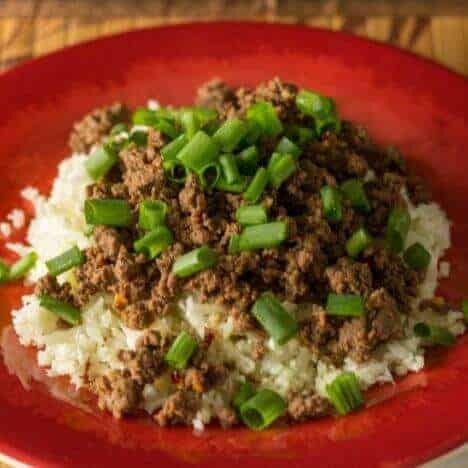 I find ground venison to have less of a gamey taste because when the venison meat is ground, fat and other meat is typically added. 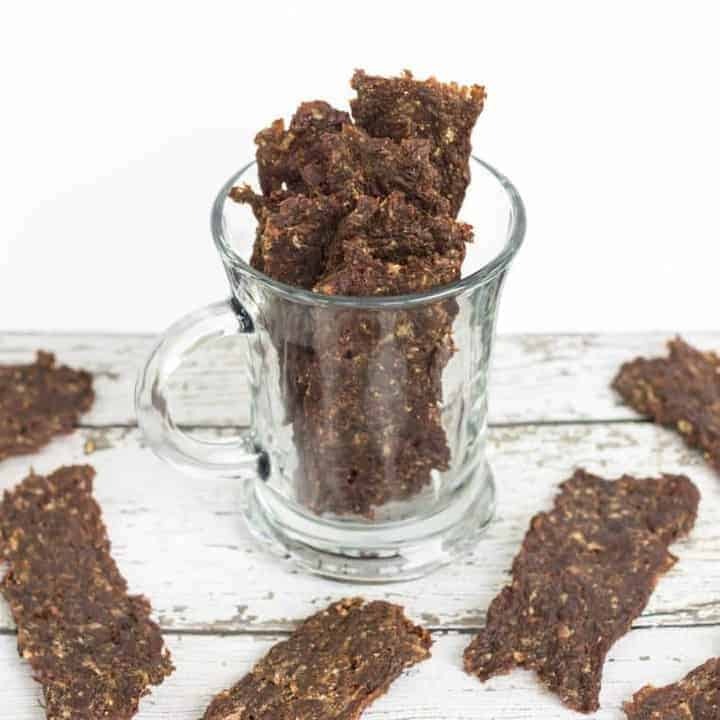 One of our favorites is venison bacon burger which grinds up bacon into the venison meat. We love the bacon veni-burgers grilled or fried like hamburgers. 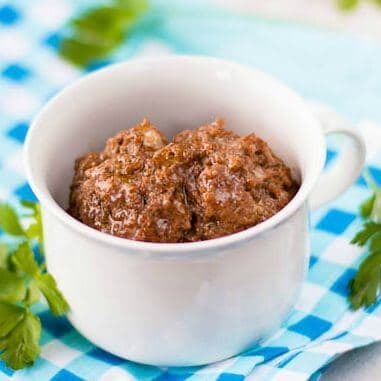 We also like the regular ground venison hamburger meat as well as various kinds of bulk venison sausage. 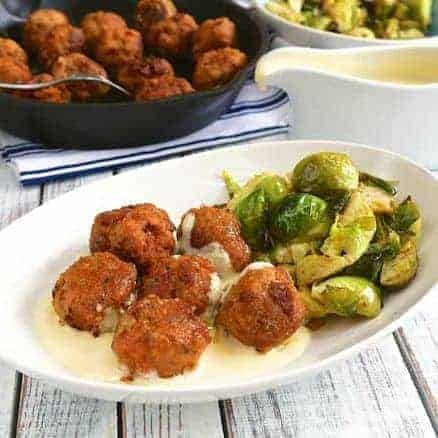 Most ground meat recipes tend to be quick and easy which is perfect for me as I don’t always have a lot of time to cook. 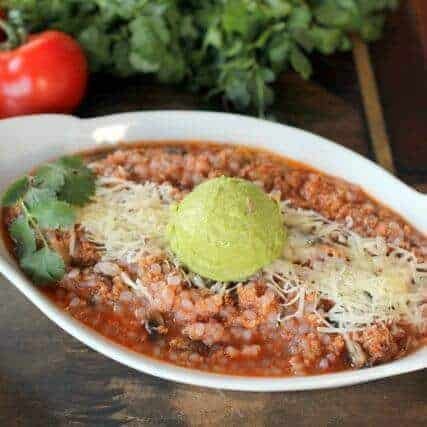 Things like chili and casseroles made with ground beef will often freeze well, too. 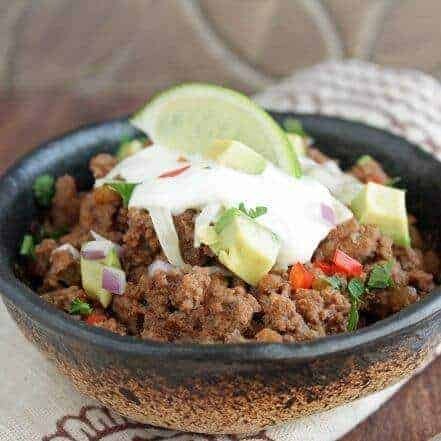 I put together this collection of easy low carb ground meat recipes so I have a quick spot to grab some of my favorite recipes. 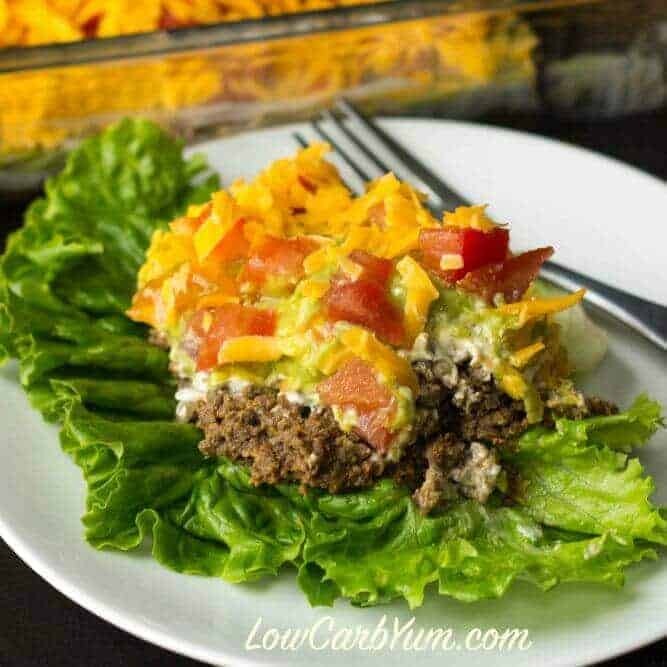 I hope that you’ll find a few simple low carb ground beef recipes in this list that your family will enjoy. 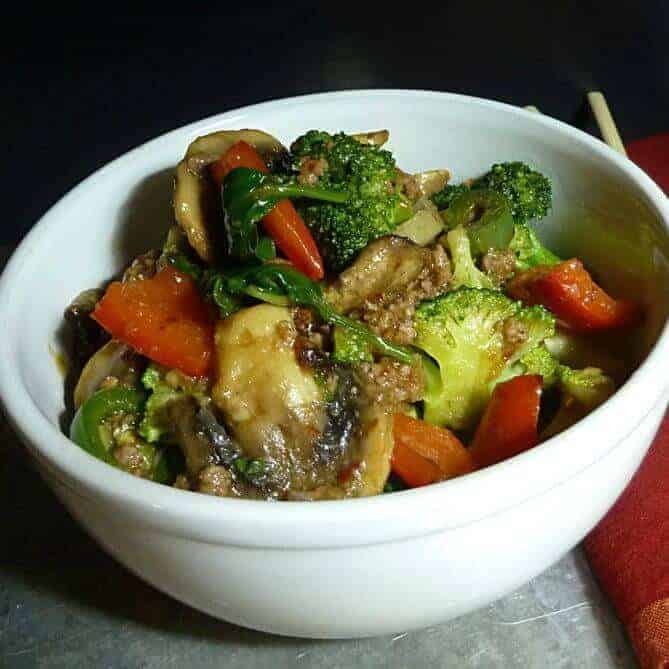 I included other ground meat recipes along with those made of ground beef because many of these dishes can be made with various types of meat and not just what’s called for. So, what are you waiting for? Get cooking! 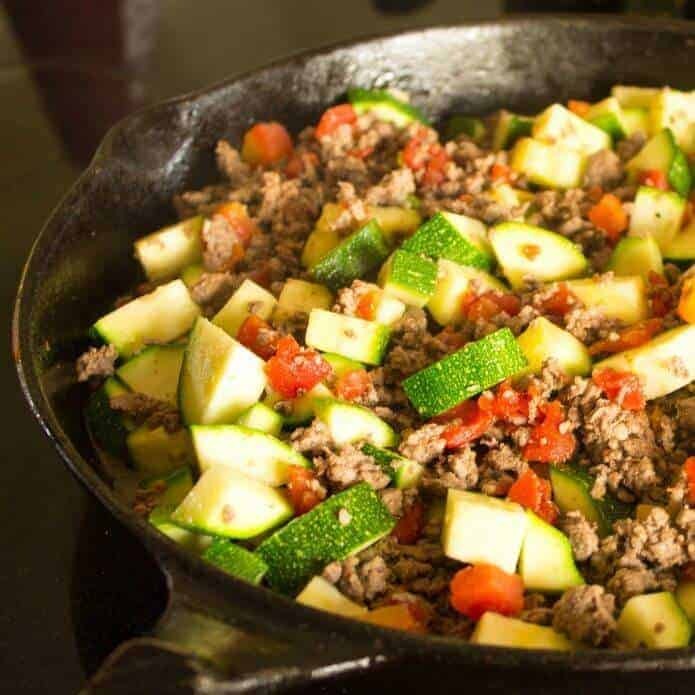 Previous articleLow Carb Food List – What Can You Eat?